A Sydney woman who allegedly had $4.6 million mistakenly given to her by her bank and spent much of it on handbags may not have broken the law, a magistrate has told a court. 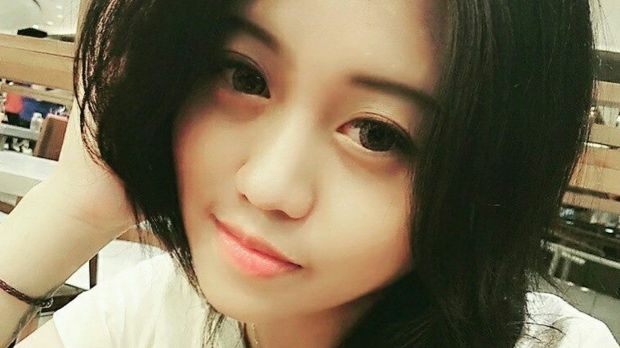 Christine Jiaxin Lee, 21, was arrested while trying to board a flight to Malaysia on Wednesday night, four years after the extraordinary "glitch" in Westpac's system. The chemical engineering student has been charged with dishonestly obtaining financial advantage by deception, and knowingly dealing with the proceeds of crime. However, magistrate Lisa Stapleton granted Ms Lee bail on Thursday, saying it appeared Westpac inadvertently gave her an unlimited overdraw facility and so she used it. "It isn't proceeds of crime. It's money we all dream of," Ms Stapleton said. According to the police allegations, Ms Lee opened a statement account one month shy of her 18th birthday in August 2012. Westpac accidentally gave her credit on the account in the form of an unlimited overdraft. Between July 2014 and April 2015, Ms Lee allegedly overdrew on numerous occasions, totalling $4,653,333.02. Her Legal Aid lawyer Fiona McCarron told the court about $1 million had been spent on handbags, luxury items and some transfers. About $3.3 million remains outstanding. She said the police would have difficulties proving the spending was illegal, to which Ms Stapleton agreed. "She didn't take it from them. They gave it to her," Ms Stapleton said. If that was the case, she would owe the bank the money she has spent but she wouldn't have broken the law, Ms Stapleton added. Ms Lee had been living in Australia for a year at the time the mistaken overdraft was put in place, the court heard. She has continued to live in the country since, undertaking a university degree and starting a relationship with a man from Rhodes 18 months ago. However, prosecutor Marc Turner strongly opposed bail saying Ms Lee had applied for an emergency Malaysian passport recently, just weeks after a warrant was issued for her arrest in March. Even though Sydney City Local Area Command's CBD fraud unit started their investigation in 2012, they only issued the warrant on March 4, 2016. Sergeant Turner said the bank and the police had made attempts to contact Ms Lee but she didn't return calls or emails. Ms Lee's lawyer said the student had lost her passport and was returning home to visit her parents, who don't know about her arrest. Ms Stapleton gave her strict bail conditions, including reporting to Ryde police twice daily, surrendering her emergency passport and living with her boyfriend, Vincent King, in Rhodes. Her boyfriend paid her $1000 bond. 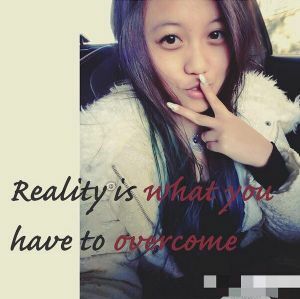 But Ms Lee failed to meet her bail conditions because her boyfriend only had Malaysia-issued identification, and police could not verify who the man was, according to reports. She reportedly spent the night in police custody.